Your success is our top priority. We offer free telephone support, on-site training and premium on-site tech support available nationwide. Let a certified Ricoh trainer provide expert on-site training. 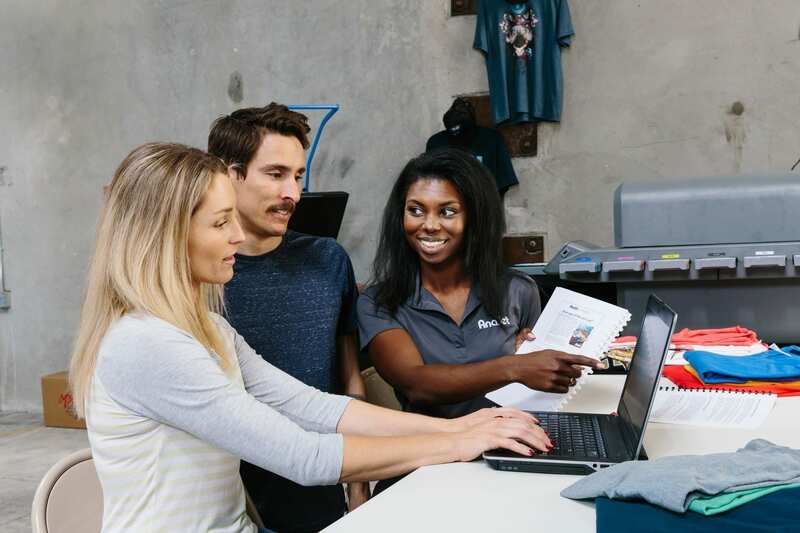 AnaJet offers a one-on-one program that includes how to run and maintain your printer, install ink, and prepare graphics. Whether you are searching for an answer or just need a quick refresher, you have 24/7 access to our Resource Center at AnaJet.com. Explore our extensive library of articles, tips, and tricks on direct to garment printing. 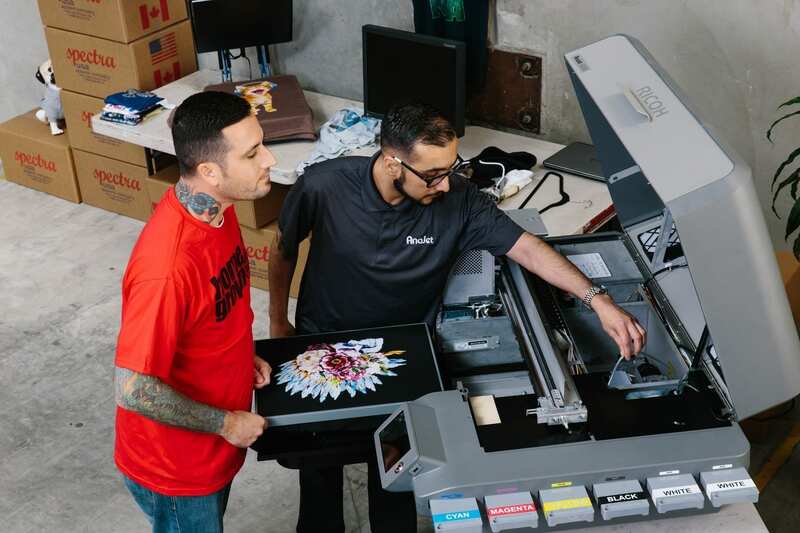 Master your skills and increase your knowledge of DTG printing at AnaJet University, our online knowledgebase filled with videos offering support, advice, and pro tips and tricks. We are committed to supporting your direct to garment business by providing world-class support when you need it. 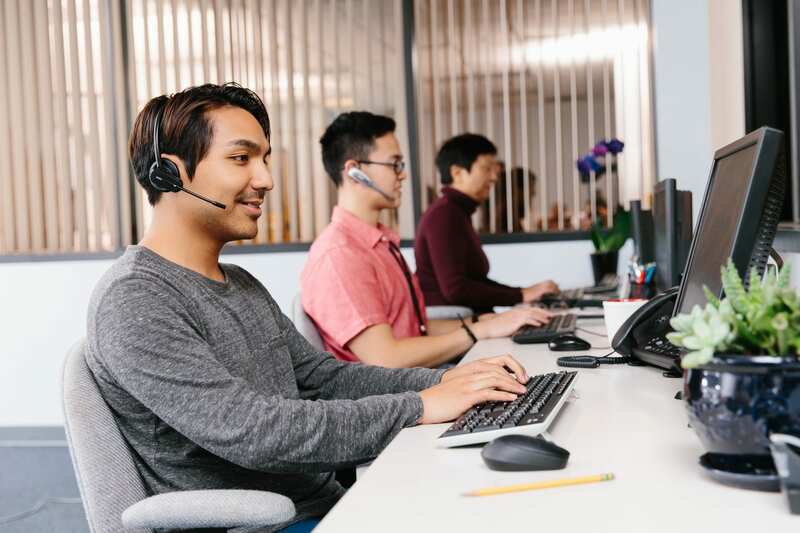 Certified technicians based in the United States are available for free phone and email technical support Monday - Friday, 7:00 am - 8:00 pm EST. Looking for in-person support? Upgrade to our premium on-site technical support and a certified Ricoh technician will arrive to service your printer, usually on the next business day. Ask your sales representative for more information. Prefer to have a certified Ricoh service technician visit your location? Get premium in-person support, usually available within the next business day. Ask your sales representative for additional information.